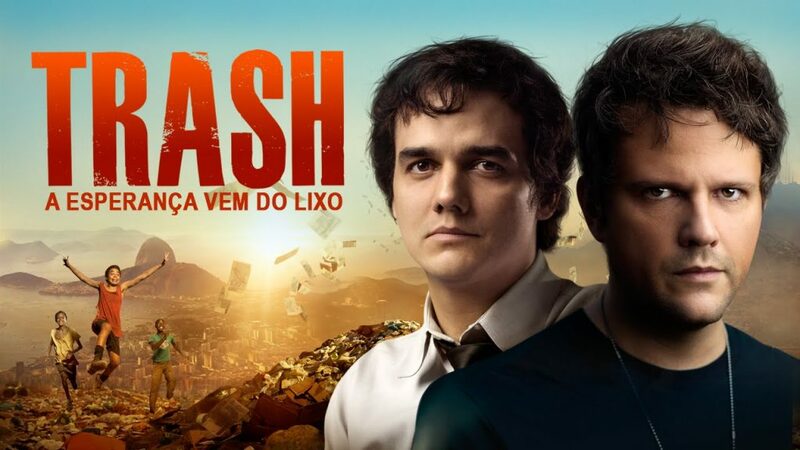 I’ve recently published a newsletter with 5 Brazilian movies that you can watch on Netflix. This post presents an extended list with 21 movies. I link each movie to its trailer and its IMDB entry. I also offer a link to get the movie at Amazon.com, since Netflix availability depends on your location and your subscription plan (and buying DVDs is so cheap nowadays). Some of the movies are available on YouTube as well. You can certainly learn a few new words just by watching a movie. However just watching is a passive activity. While you will have fun with the movie, your language skills won’t benefit as much from it. The trick to benefit much more from watching movies is to turn it into an active learning experience. You do so by associating the movie experience with language practice. And it becomes a lot more fun when you add social and cultural commentary to your practice. 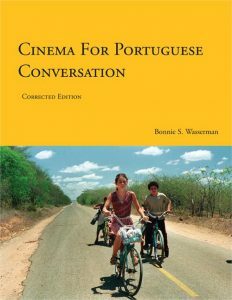 The book Cinema for Portuguese Conversation does just that for you! I wrote a review on the book and you can see it here. Music, books, and movies are rich resources to support our language-learning efforts. That’s one of the reasons I post so often about Brazilian Culture in our social network. I hope it helps to keep you motivated and inspired in your Portuguese-speaking adventure. Check out my lesson on movie vocabulary and phrases to talk about movies. The lesson has a crossword puzzle so you can practice your movie vocabulary. Make the most out of watching movies and listening to music by learning with a Street Smart Brazil trained Portuguese language instructor. Book a Trial Lesson with one of our amazing teachers. It is an old post. Feel free to suggest new movies on the comments. I will be happy to write a new, updated post.